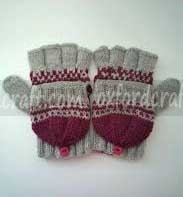 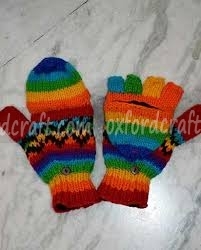 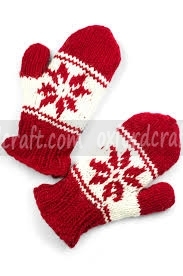 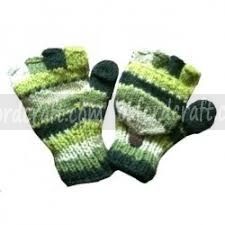 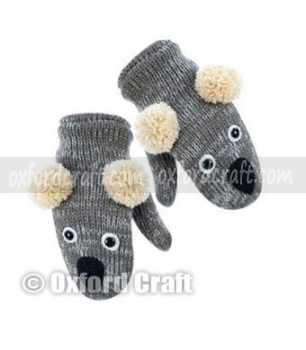 Hunter Mitten is a type of globes and the perfect item to wear in the dipping temperatures. 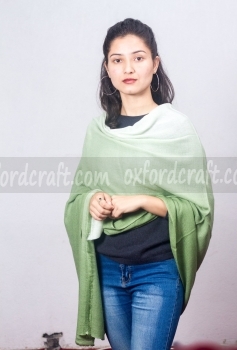 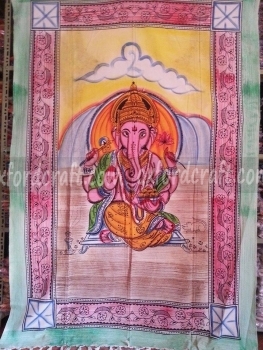 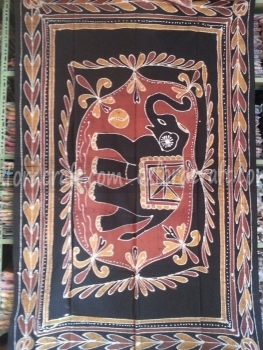 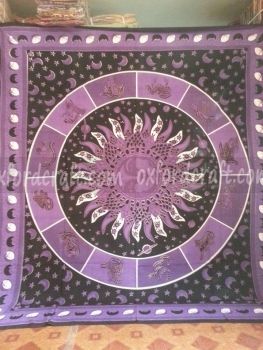 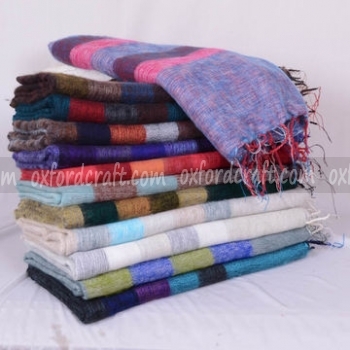 It is crafted through purely knitting process in Nepal with the unique design. 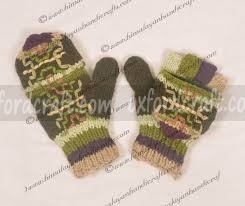 This beautiful handmade hunter mitten features warm, comforts, fit, durable, soft and a flap for finger mobility. 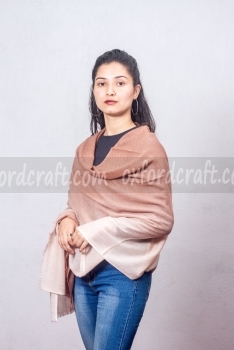 It is the perfect item to wear during commuting to work, driving, going outside and many more situations in the winter seasons. 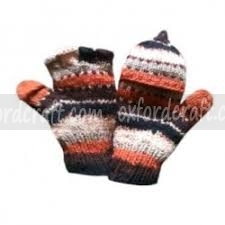 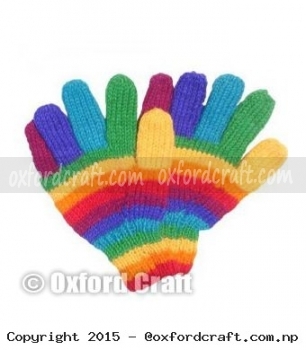 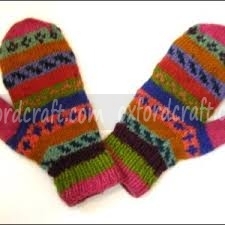 In Oxford Craft Collection and Export® manufacture hunter mitten in a variety of styles such as; with fingers, fingerless, fingerless with cap, separate sheaths or openings for each finger and the thumb, gauntlets and many more. 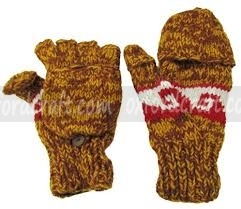 These mostly preferred hunter mitten gloves protect and make comfort to the hands against cold. 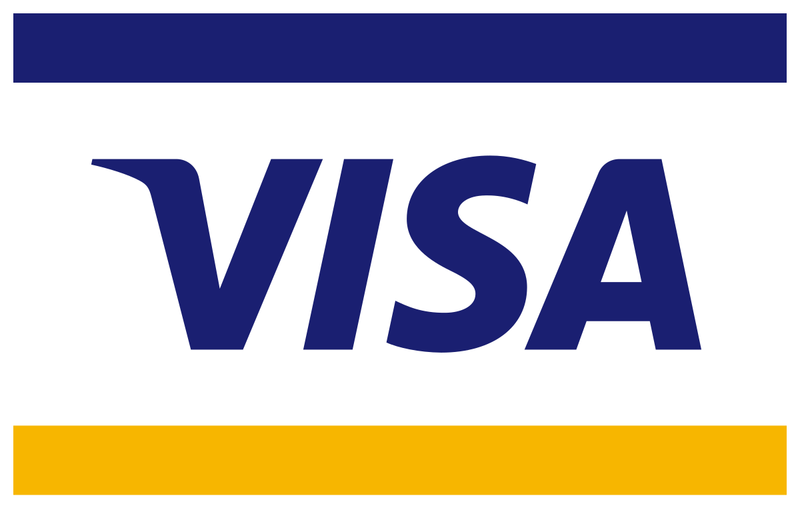 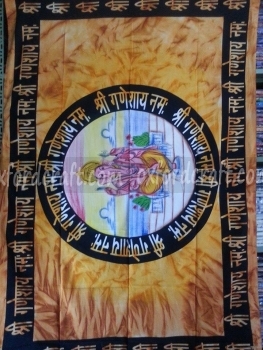 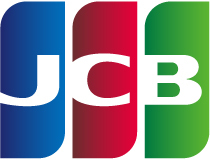 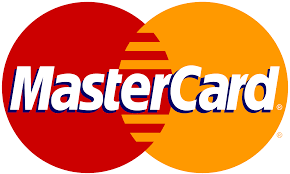 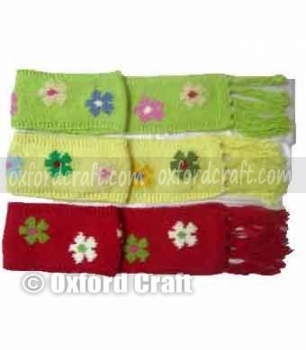 It is available in various sizes, mixed and single colors, designs and weights. 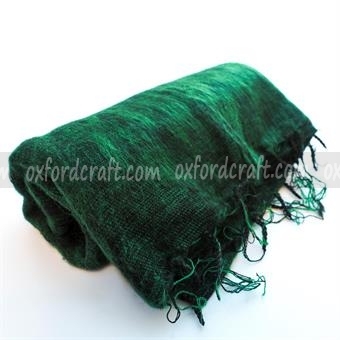 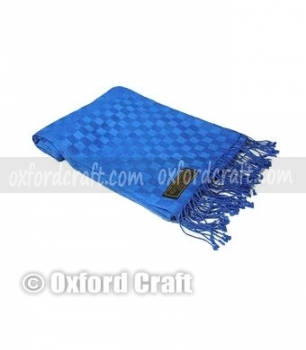 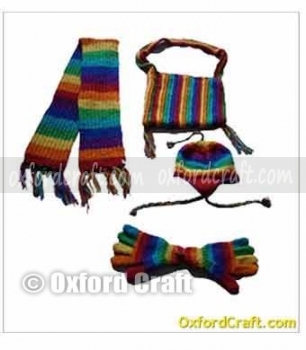 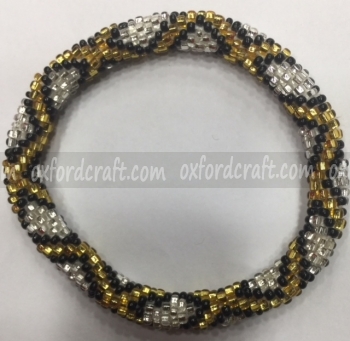 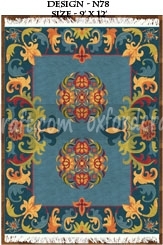 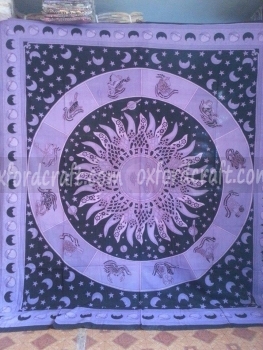 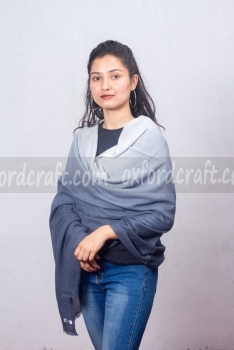 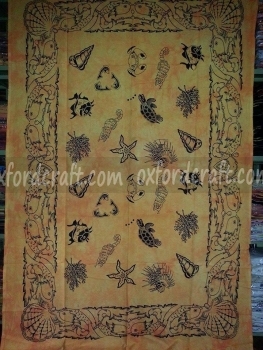 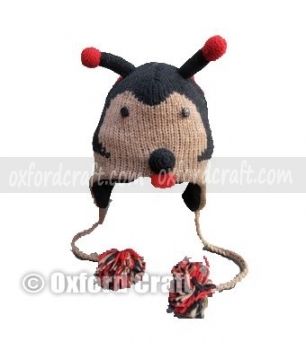 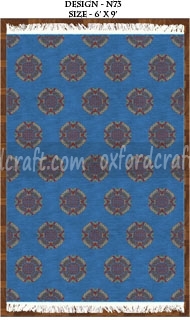 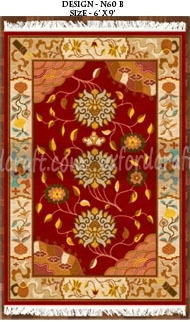 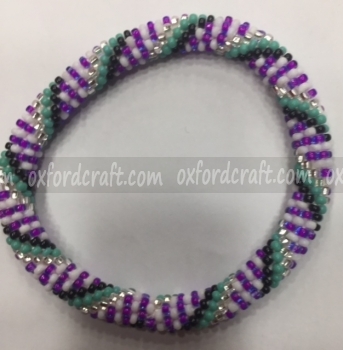 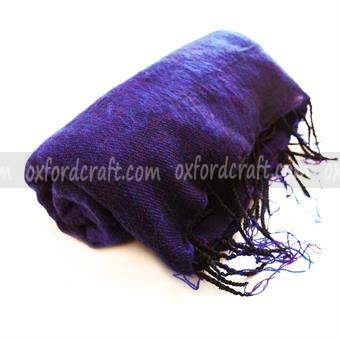 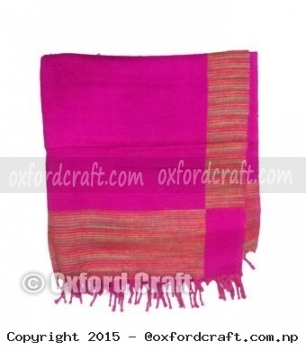 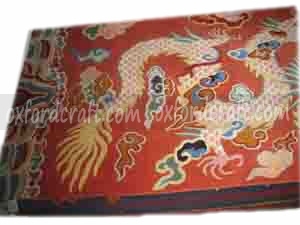 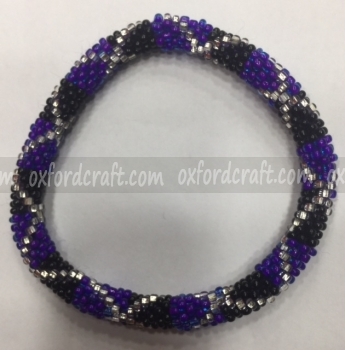 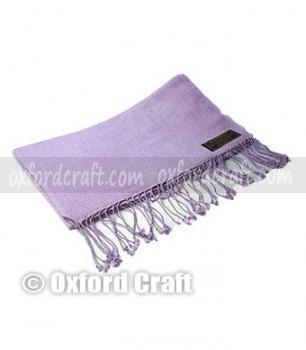 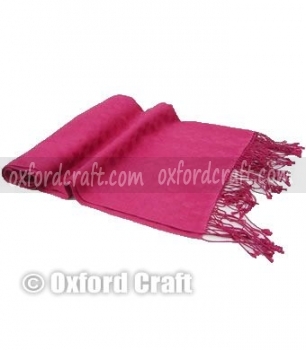 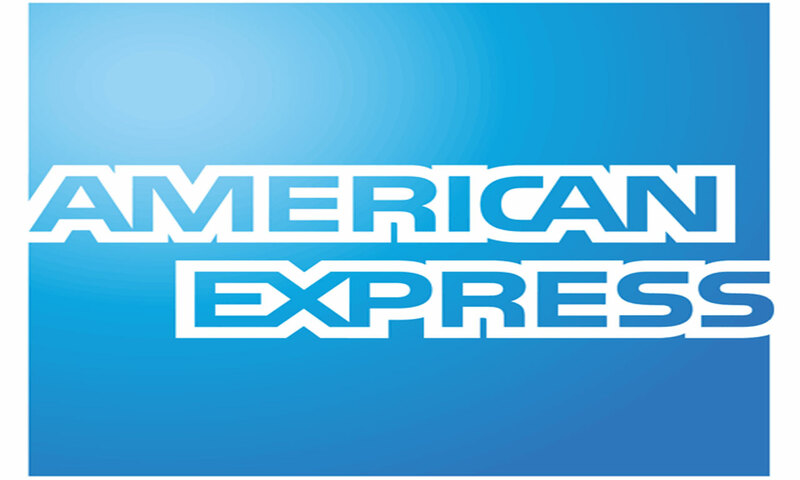 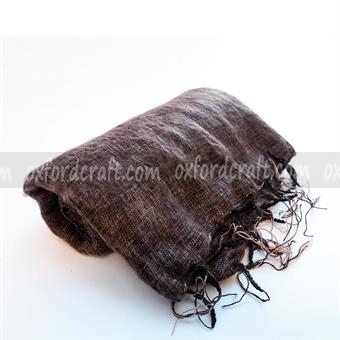 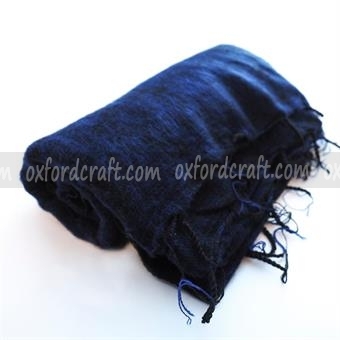 Oxford Craft Collection and Export® also manufacture according to the customers choice (sizes, designs, and colors).